Are you looking for a way to rejuvenate your skin? Have you tried everything and you’ve lost hope? Well, Platelet Rich Plasma (PRP) therapy could be the answer and treatment for you. Celebrities like Kim kardashian have done this treatment and if that doesn’t convince you, I don’t know what will. When it comes to treating acne, there are a number of vial solutions out there, but it comes down to finding the best treatment for your skin. There are deep cleansing facials, light therapy, chemical peels and diet. In addition, home-care products provided by a qualified senior Esthetician are also helpful. The appearance of wrinkles can be enhanced with treatments, such as microdermabrasion, chemical peels, Dermal Fillers and a Botox Injection. 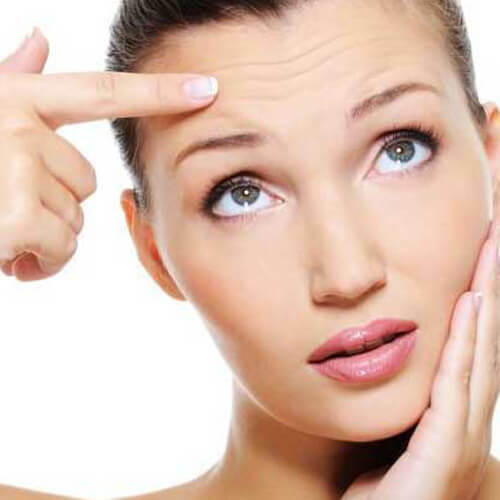 Botox has become one of the most popular methods for wrinkle removal, worldwide. 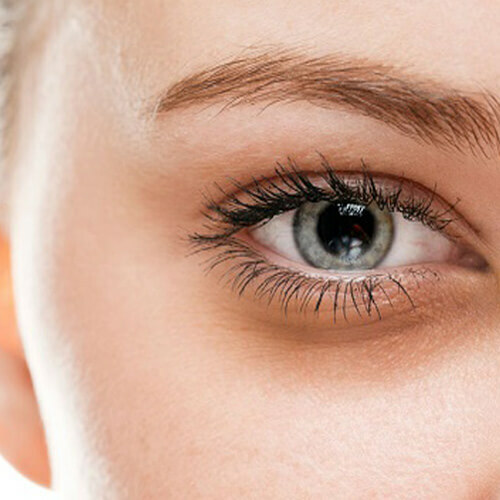 There are a number of ways that you can solve your “raccoon eye problem.” The dissatisfaction of searching for a remedy for dark under-eye circles can now end with Mederm Esthetics & Laser Clinic. If you want fast and effective results then you may want to consider treatments that will provide the best results. All of us want beautiful skin. Facials performed on a routine basis are one of the best ways to have glowing, brighter looking skin. A well-hydrated and balanced complexion is paramount for obtaining a rejuvenated and vibrant appearance. If you have stubborn acne or your skin is showing signs of premature aging, Light Therapy is the solution to your problems. Light therapy, also referred to as photo therapy, is an advanced and effective skin care technology to improve the appearance of your skin. Microdermabrasion is a non-surgical procedure using a Silhouette Tone Machine that gently resurfaces the skin and effectively minimizes the appearance of: scars, hyperpigmentation, fine lines, sun-damaged skin, blemishes, uneven skin tones, textural damaged skin and enlarges pores. Erase years from the appearance of your skin naturally with the Derma-Pod ™ and Silhouette Tone® technology offered at Mederm Esthetics & Laser Clinic. 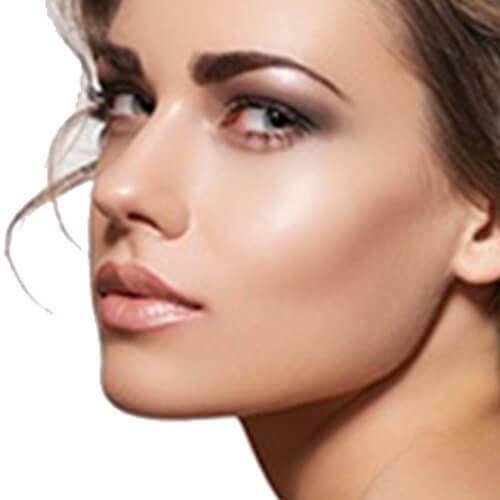 We use the latest equipment to bring you long lasting and superior results for younger looking skin.